ST. GEORGE — “My Last Call” radio talk show will engage experts and listeners Saturday evening in a discussion about prescription drug abuse, how to prevent it and how to dispose of drugs. The show’s host, Dan Murphy, will be joined by Prevention Specialist Heidi Baxley of Southwest Center of Iron County and Lamar Macklin and Kylaas Flanagan. The guests will discuss the accomplishments of the Iron County Prevention Coalition and the “Prescription Drug Take Back-Day” to be held across Washington and Iron counties April 30. Tune in to the radio program Saturday at 5 p.m. on Fox News 93.1 FM and 1450 AM or online at MyLastCall.com. Call in with questions and comments during the program by telephoning studio lines: 435-673-1450 and 888-673-1450. 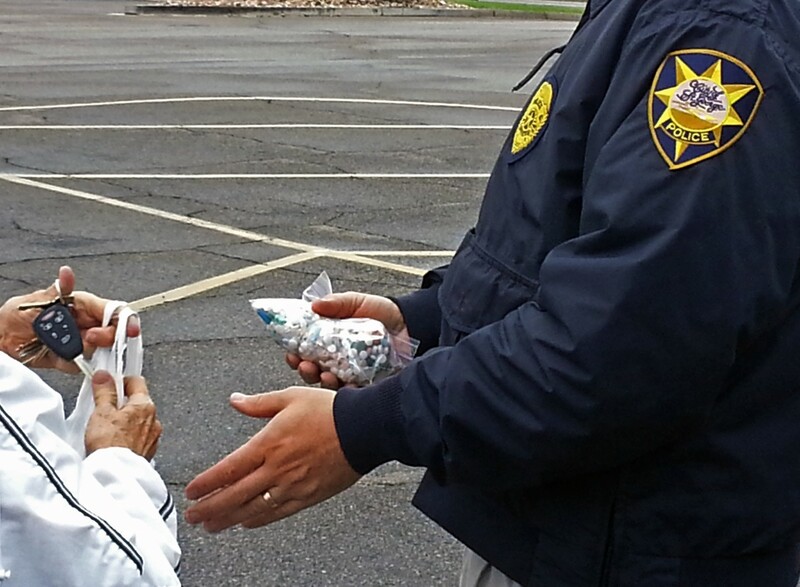 National Take-Back Day is sponsored by the Drug Enforcement Agency and other agencies and aims to keep old and expired prescription drugs from falling into the hands of those who might abuse them. It invites people to remove old, expired, unwanted or questionable prescriptions safely and to properly dispose of them. The program has been in effect for several years, according to Murphy’s news release, and has succeeded in removing tons of prescription drugs. Never flush drugs down the toilet unless the label on the prescription directs you to do so. Click here for a list of Flushable Medications. Pharmacy take back: Many pharmacies have a ‘Take-Back Program’ allowing you to drop off your unused or expired medications. Check with your local pharmacist to see if this is an option. Drop boxes: Some communities have a drop box where you can leave your medications, whether over-the-counter, prescription or illicit drugs, no-questions-asked. These can be found at the Washington County Sheriff’s Office, the Hurricane City Police Department, the Washington City Police Department, St. George Police Department, Dixie State University Police and Cedar City Police Department and the Garfield County Sheriff’s Office. The primary emphasis of “My Last Call” is prevention and treatment of substance abuse and addictions. The show broadcasts Saturdays on Fox News 1450 AM, 93.1 FM and online.